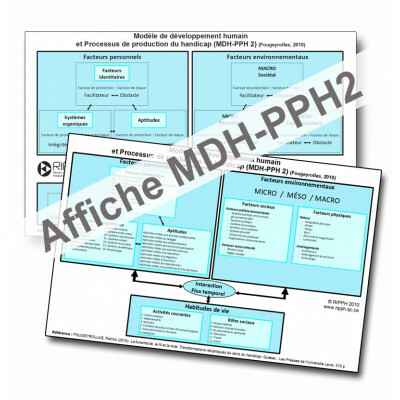 The International Classification: Humain Development Model - Disability Creation Process (HDM-DCP).. 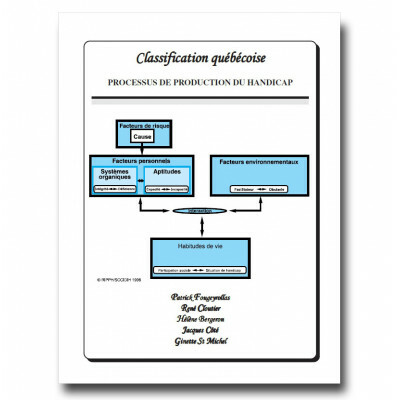 The Quebec Classification: Disability Creation Process (DCP) includes the conceptual model, defini..
Poster of the Human development model - Disability Creation Process, version of 2010 (HDM-DCP2) S.. 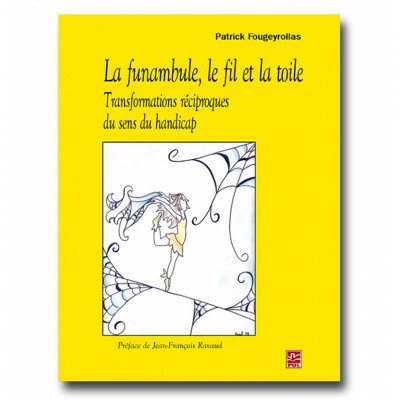 This book is only available in french Auteur : Patrick FougeyrollasCollection : Société, cultures..
Only available in french. 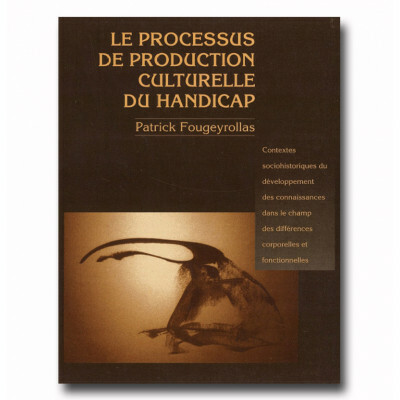 Le livre « Processus de production culturelle du handicap; Contextes..